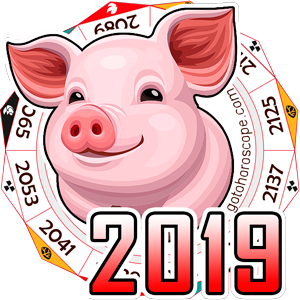 January 2011 Horoscope Capricorn, free Monthly Horoscope for January 2011 and Capricorn Astrology Forecast for the month ahead. 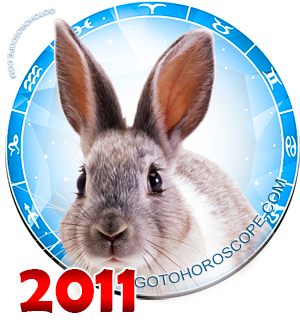 Since January 2011 of the White Metal Rabbit will meet Capricorn with open arms, it will from the very first days be involved in a whirlwind of events and things that will come in a torrent. 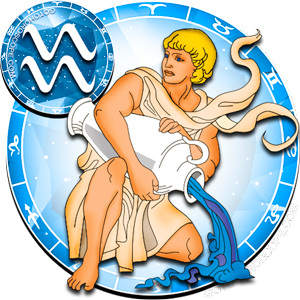 Due to high intensity of work, January 2011 promises to pass very quickly and so Capricorn should have time to do lot of what he planned. 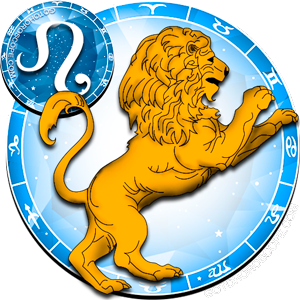 Since this zodiac sign is eccentric, irascible and hot, his impulsive actions and words will be able to lead him to many mistakes, and above all - in communication. 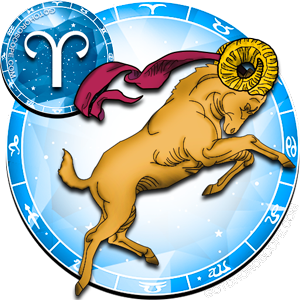 Approaching the New Year, Capricorn should leave his excitements and hysterics behind, and release a lot of patience and calmness, which will be his best assistants in rapidly changing series of businesses. 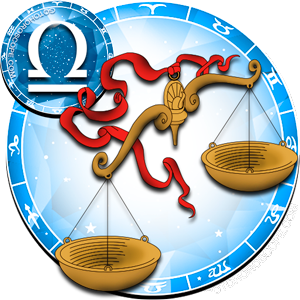 In the first decade of January 2011, Capricorn will be forced to battle with numerous problems, which he inherited from the previous year. 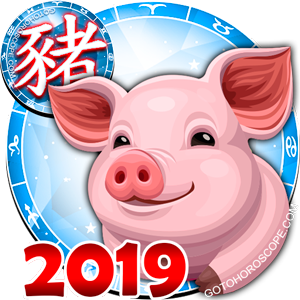 This work should be done very quickly and correctly because the old problems will give him no time and energy to engage in new projects and will greatly hinder the development of his business. 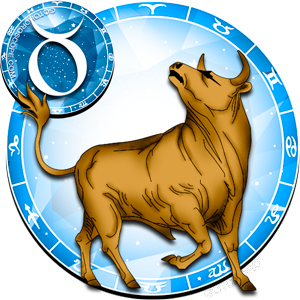 Capricorn - the employee, in the first half of January 2011 will have friction with his superiors, and this will be the first impetus for his decision to change job. 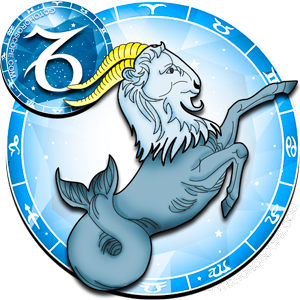 Capricorn must be good at self-control because his short temper and impatience can cause numerous quarrels with colleagues and partners, and these skirmishes will take all the attention from him, distracting him from really important things. 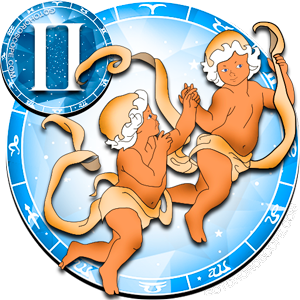 The second decade of January 2011 will bring some clarity both in his business and in his relationships, so you Capricorn need to take advantage of this time, doting all the "i"s. At this time, all businesses may be accelerated, and Capricorn will now have no need to look around and be engaged in many things - it is important to concentrate in the main thing, sequential actualization of his basic ideas and plans. 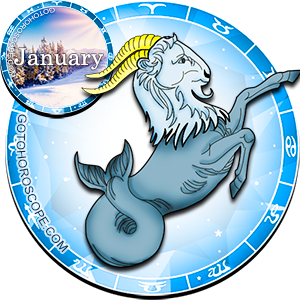 The third decade of January will be spent under intensive work, and Capricorn will give it all his time and energy, showing his full potential in action. 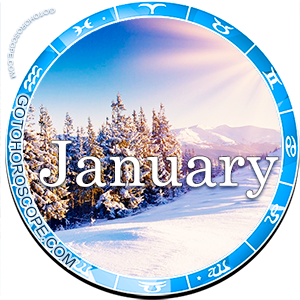 In late January, there may be business trips, joint business travels and discussions with partners - this is where Capricorn's artistry, grace, eloquence and diplomacy will be useful. 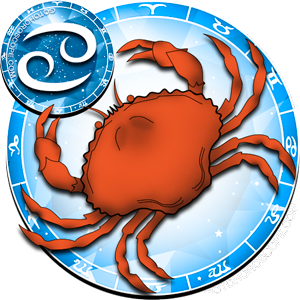 Finances will not pamper Capricorn in January, and he will have to fight to get financial stability and profit from new business. 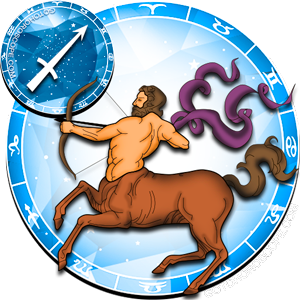 Only planning and sensible spending will help Capricorn survive and even increase his budget. 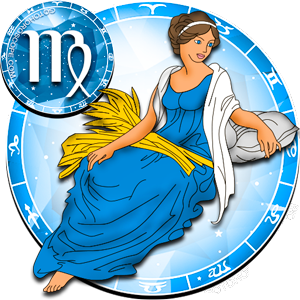 In the New Year holidays, Capricorn will find new friends, he will be happy to meet and communicate with people. 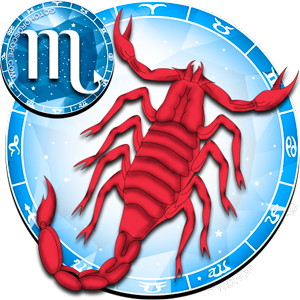 This period can be significant for single Capricorns - they will meet someone who after a while they will call the love of their life. 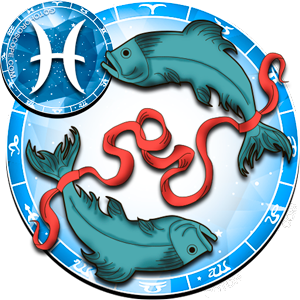 Things will not be all smooth in a relationship between Capricorn and his/her spouse - nervousness, which a member of this zodiacal constellation does not know how to eliminate will have an impact, transferring work problems into private relationships. Only sensitiveness to a loved one, attention to him/her can help avoid major conflicts, and strengthen weak relationships.